 Artúr Oberhauser AUDIT TAX CONSULTING, k.s. We laid the foundations for our companies in the early nineties.  The current business was originally organised through an independent association and cooperation of selected tax advisers and auditors, members of the Slovak Chamber of Tax Advisers, and the Slovak Chamber of Auditors.  This association of advisers transformed gradually into legal entities specialised in auditing services and tax advice.  This is how the two companies formed: AUDIT TAX CONSULTING, k.s. providing tax advice and accounting services, and A & A CONSULTING, s.r.o. focused mainly on auditing services. We cover all activities related to the economic operations of a company: Bookkeeping, Payroll Processing, Tax Advice, Audit. We also provide our clients with additional services and assistance. We advise them mainly on the issue of taxes, draw up expert opinions, represent them before tax authorities, and perform audits. We also provide services in accounting and payroll outsourcing.